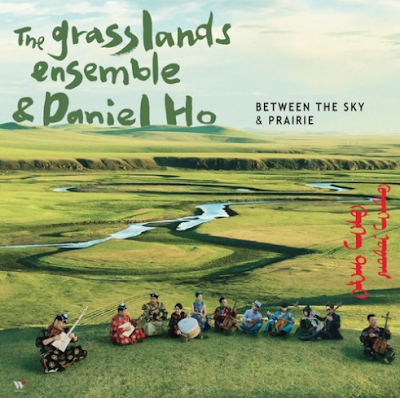 The result of this effort is an extraordinary album by The Grasslands Ensemble & Daniel Ho entitled, Between the Sky & Prairie. The cast of performers include: Mongolian long song master Hasibatu; Evenk singer Qiqigema; Manchurian vocalist Bayinhehe; "Prince of the Morin Khuur" (horse-head fiddle) Han Mou Ren; and, throat singer Tamir Hargana. 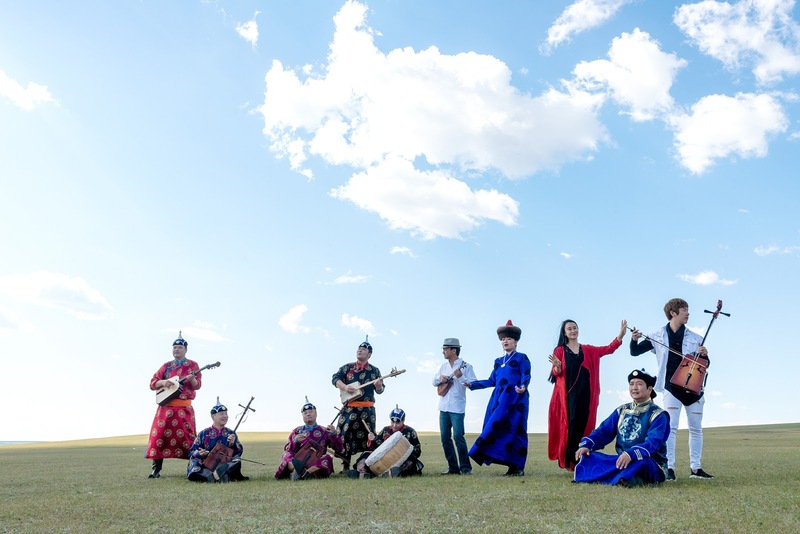 In addition, the Ensemble is joined by the Hasar Band, comprised of musicians of varying ethnicities with a mission to carrying on the legacy of folk music through the diversity of backgrounds, vocal techniques, such as throat singing, and instruments including the morin khuur, doshpuluur (long-necked Tuvan lute), tovshuur (Mongolian two-stringed instrument), sheepskin drums and jaw harp. Working with Taiwanese record producer Wu Judy Chintai, Daniel Ho has created something that Stay Thirsty Magazine believes is quite important in the preservation and outreach of traditional music and is very pleased to present the following three videos that tell the story of this extraordinary project.